Great stay in a unique place. 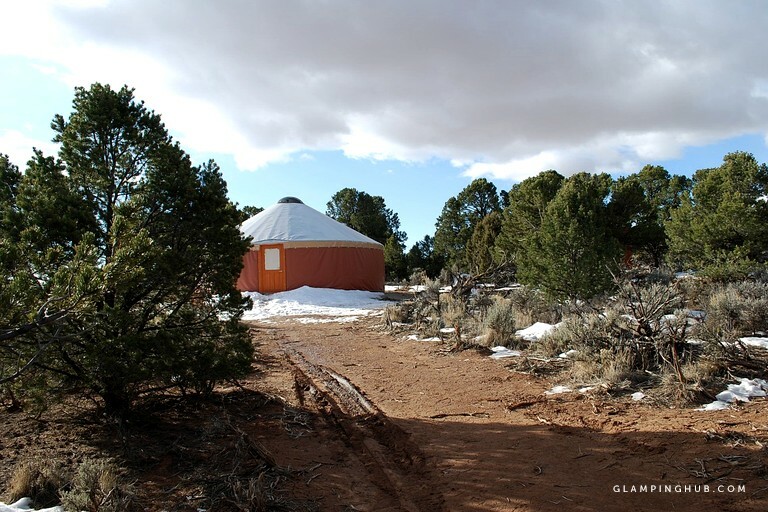 This beautiful, off-the-grid yurt is located in Monticello, Southeast Utah, near Moab, and has plenty of heating to keep glampers warm in winter, accommodating up to six guests. 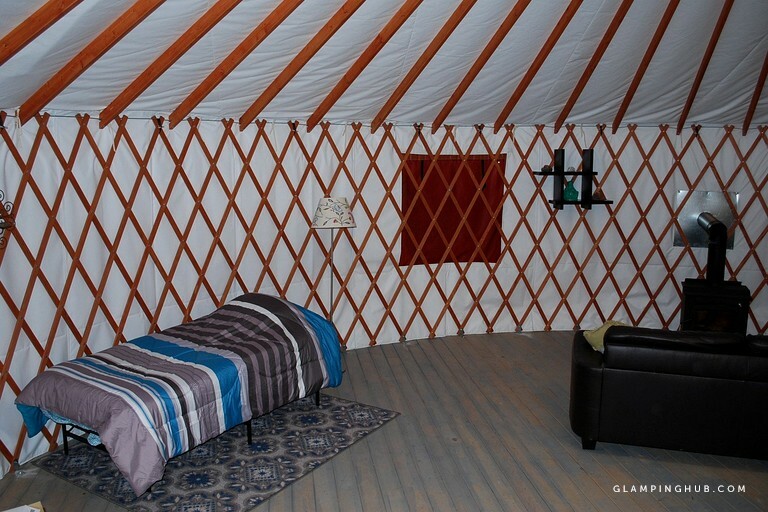 There is a queen-size bed, a large single-size couch, a full-size futon, and a single pull-out bed. 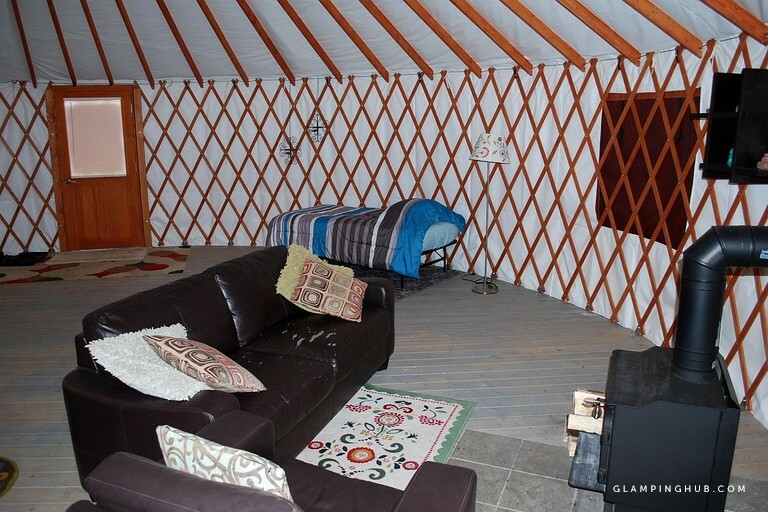 The yurt is fully insulated from floor to ceiling, so the wood burn stove will take the nip off the coldest of days. 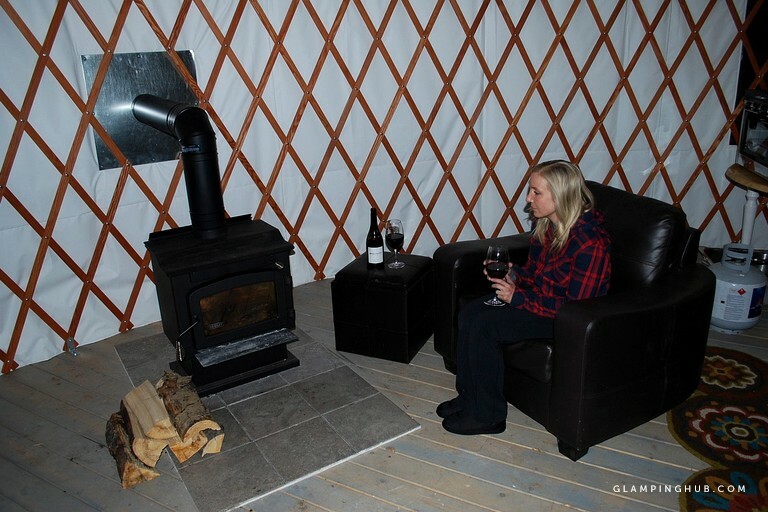 It's equipped with a small solar system power for basic appliances, including lamps, so guests can snuggle up on the couch and read about the next day's adventure. 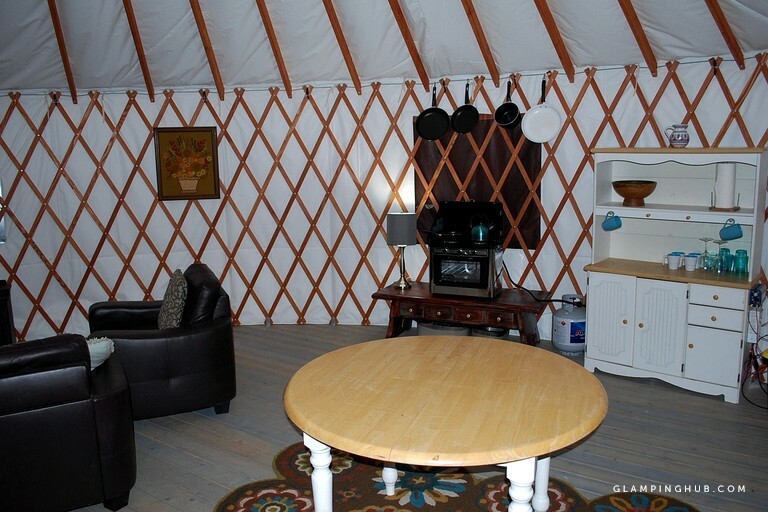 The kitchen area has a sink plumbed to the outside for washing dishes inside of the yurt—though there is no running water. 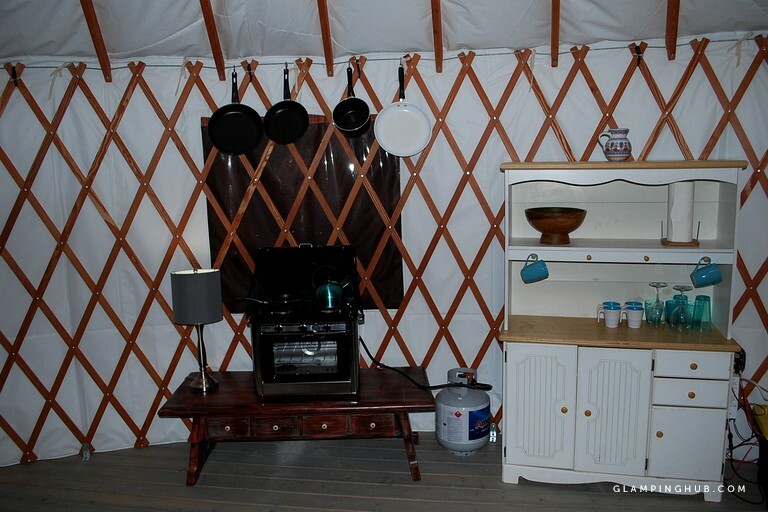 There is also a double burner stove, with all necessary cookware and tableware. 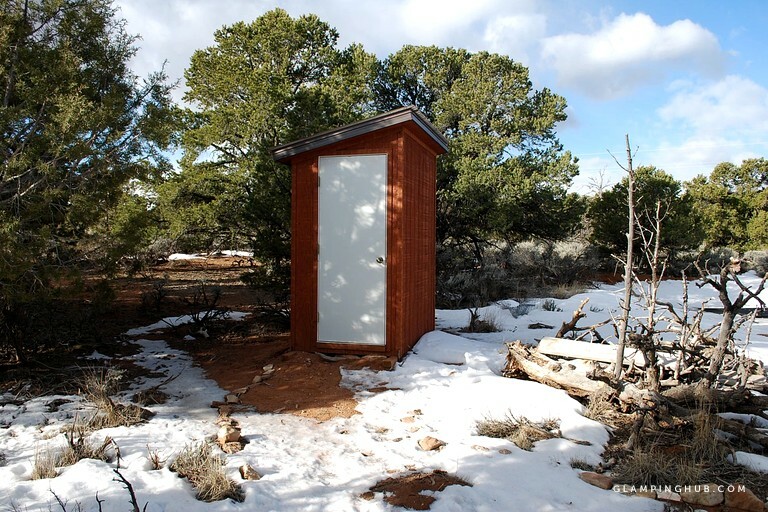 There is an enclosed pit toilet that is located 25 feet from the yurt, and there is also an outdoor shower that is 20 feet away. 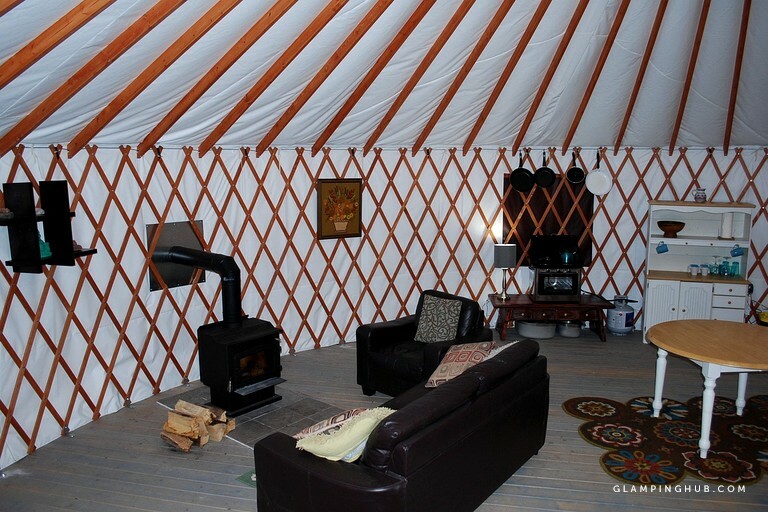 For showers, guests will need to heat water and use the shower bucket, or rinse in the sink inside the yurt. 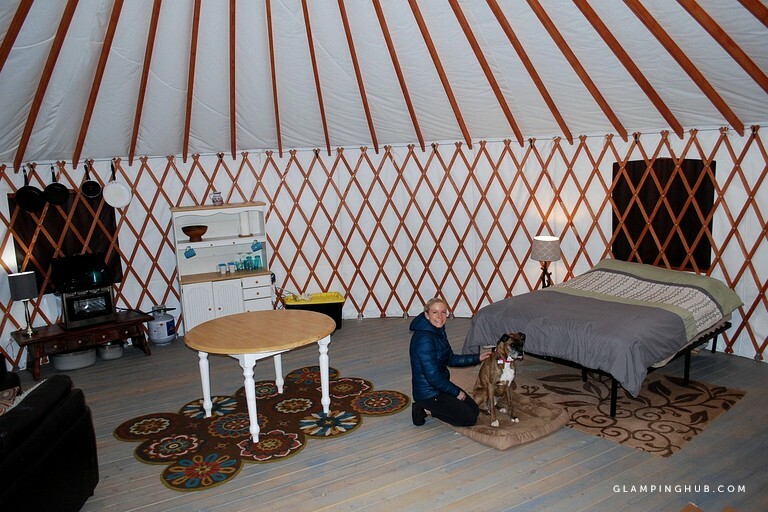 Sheets, blankets, propane, and a 55-gallon drum of water is provided during spring, summer, and fall—approx mid April-mid Oct—and two five-gallon jugs of water are provided for guests to fill up in town during winter—approx Nov-Mar. Guests are asked to bring extra water if they is necessary. 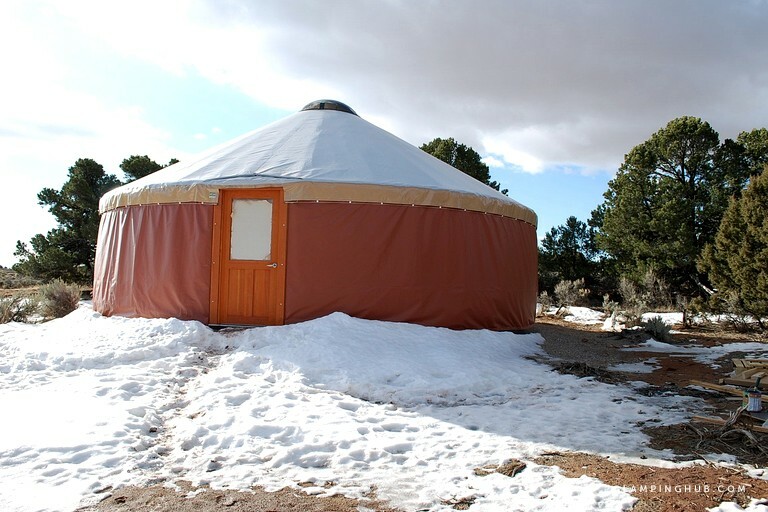 In addition, guests can fill up with water in the town of Monticello at the Discover Center, which is just 15 minutes from the yurt.